Buy now & get FREE shipping, for a limited time! Superfoods made easy! Save 20% and get FREE shipping. In fact, Navitas (Nuh-vee-tus) is Latin for ‘energy.’ We search the globe for the highest-quality organic superfoods to keep you energized. What’s more, we work hard to power the positive in all we do: in how we source our products and work to better the greater good. We work with small local farmers who use sustainable organic farming methods to grow our superfoods. We operate with a focus on leaving as light of a footprint on the earth as possible. Whether supporting a spring cleanse or your everyday wellness, we have your detox needs covered. Products rich in fiber, antioxidants and chlorophyll do the heavy lifting in your body's quest to reset. Easily incorporate detox-supportive superfoods into your smoothies with our Detox Boost and Essential Blends, simply sip our Superfood Shots, or go for your own creations with ingredients like Wheatgrass, Hemp, Chia and our array of berry powders.  Using the most health-boosting plants in the world, we promise our superfoods are organic, nutrient-dense and handled with care at every step.